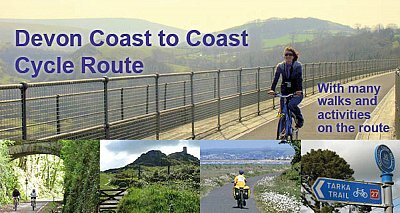 The Devon Coast to Coast Cycle Route is an excellent two or three day cycle route from Ilfracombe on the north coast of Devon to Plymouth on the south coast. Or the reverse if you prefer – as I have ridden it! 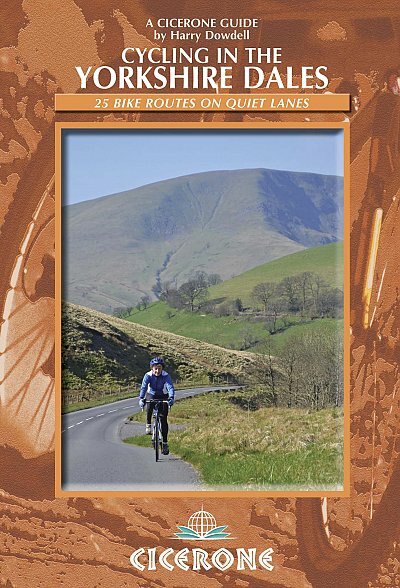 The route is 99 miles or 158Km, but there are plenty of opportunities to take detours which will add distance but can lead to very interesting places. Detours can include Dartmoor; Sir Francis Drake’s house; Woolacombe’s surf beach and more. So it can be well worth while taking longer and adding in visits to along the way. 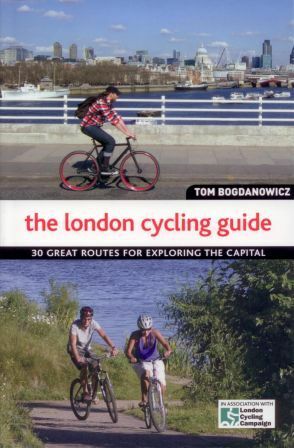 A Sustrans map and a guide book from Excellent Books are both very helpful. 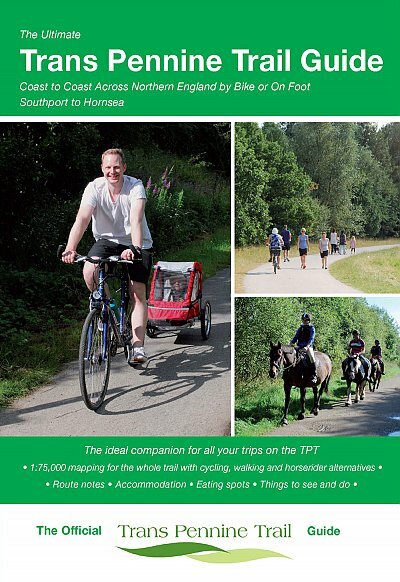 The route is also well sign-posted along its entire length as National Cycle Network Route 27. 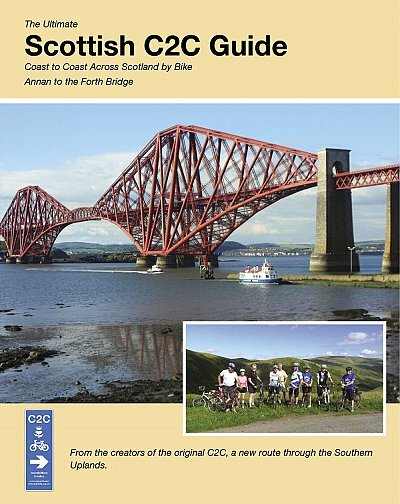 Much of the route has been built by and is maintained by the Sustrans cycling charity. Much of the route is gently sloping, since at least half of the journey is off-road on well-maintained cycleways reclaimed from disused railway lines. 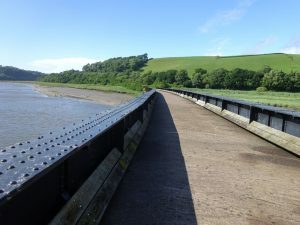 These include the excellent Tarka Trail in north Devon and Drake’s Trail in south Devon. Of course, Devon is a hilly county in general, and there is a very significant hill coming out of Ilfracombe if cycling north to south. There are other hills north of Braunton, in the central section around Hatherleigh, and close to Dartmoor near Lydford. The scenery is varied and generally wonderful. In the north there are the rocky coves and cliffs of Ilfracombe and the wide, sandy expanses of the Taw and Torridge estuaries. A good short detour will take you to Bideford over the old bridge: avoid the new higher bridge – it can be very busy. Even the lower old bridge might be safer to walk over, as I did. The Tarka Trail slopes very gradually uphill north to south. 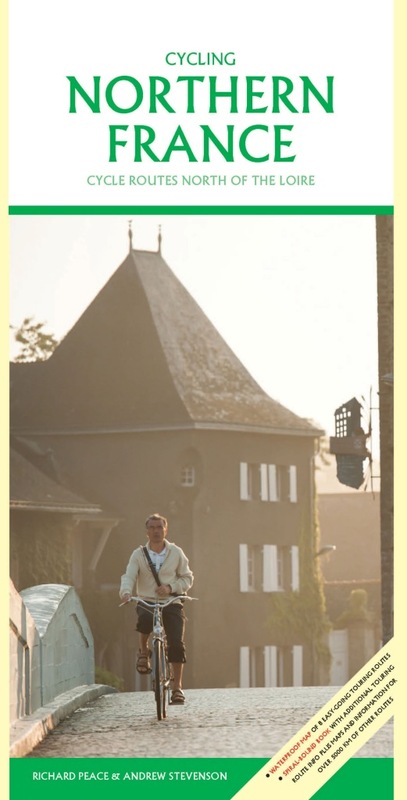 After that the country lanes are a bit up an down, I would say! 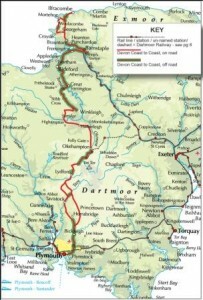 and take the rider to Hatherleigh and then Okehampton and the edge of Dartmoor. The intrepid rider can make a day’s detour over Dartmoor – not part of the usual Devon Coast to Coast Route. 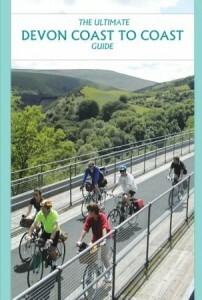 However, most riders will head through Lydford to Tavistock. Tavistock is the northern end of Drake’s Trail. This runs through woodland and farmland down the Plym Valley on an old railway line. 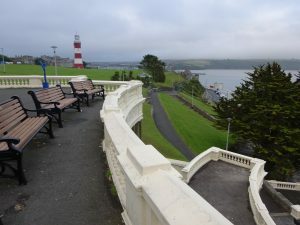 The southern end is the heart of Plymouth, with its impressive docks and harbours, museums and tourist attractions, particularly Plymouth Hoe. 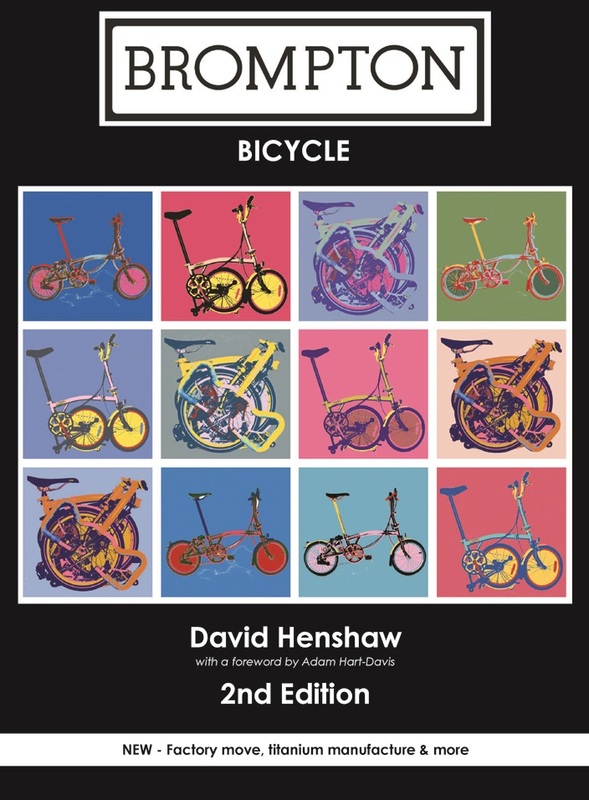 A fine end – or start – to the Devon Coast to Coast! TIP: For transport at the start or the finish, check out The Bike Bus in Exeter. 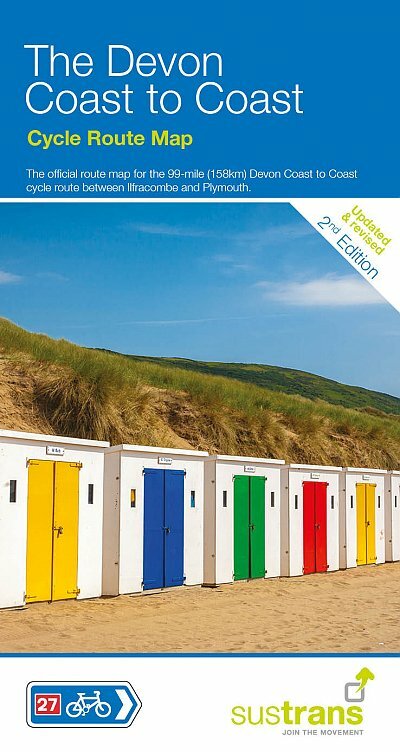 There is an official Sustrans Devon Coast to Coast Cycle Route map and an official Ultimate Devon Coast to Coast Cycle Route guide book, published by Excellent Books. 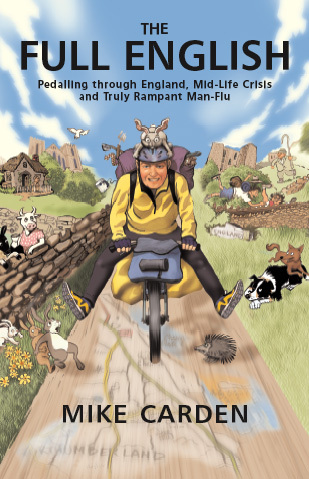 EOScycling also do a guide book. 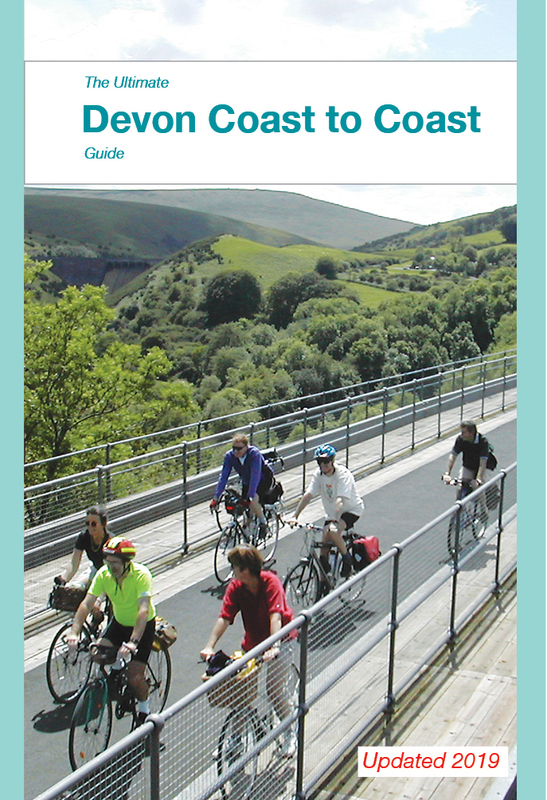 The route can also be found on the Sustrans Pocket Maps for North and South Devon, but is easier followed using the specific map and guide books. 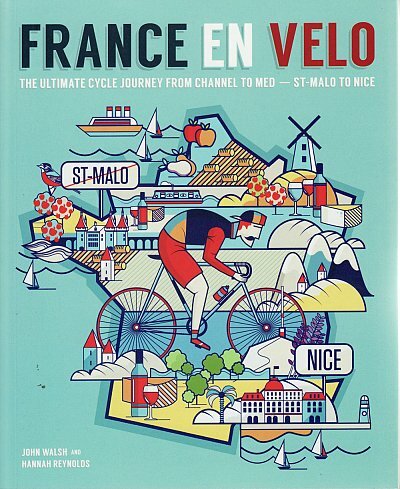 Buy guide book and maps at the shop here.